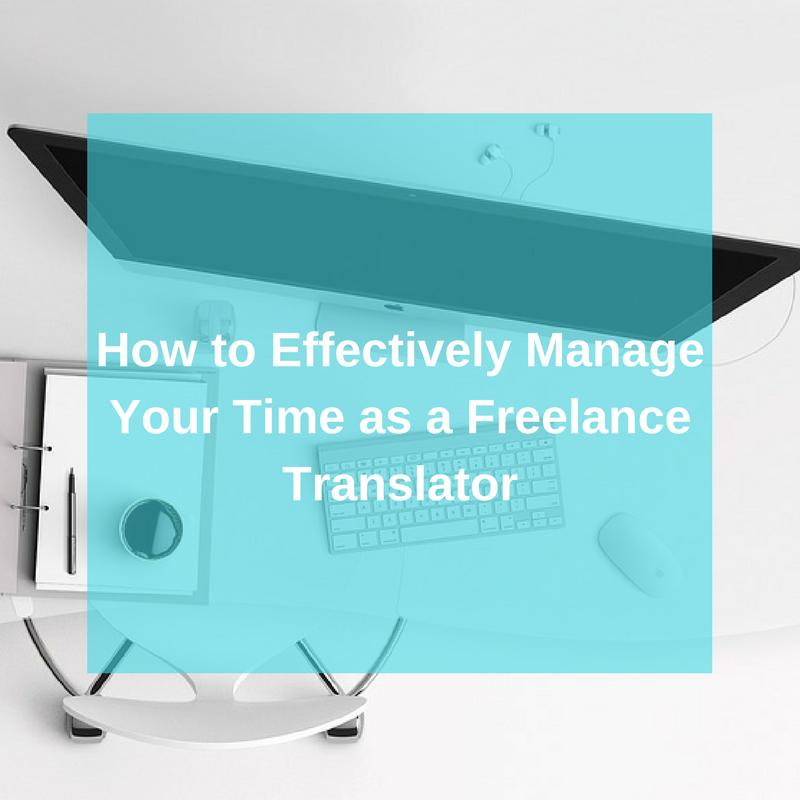 ﻿ Freelance translators - how to manage your time. 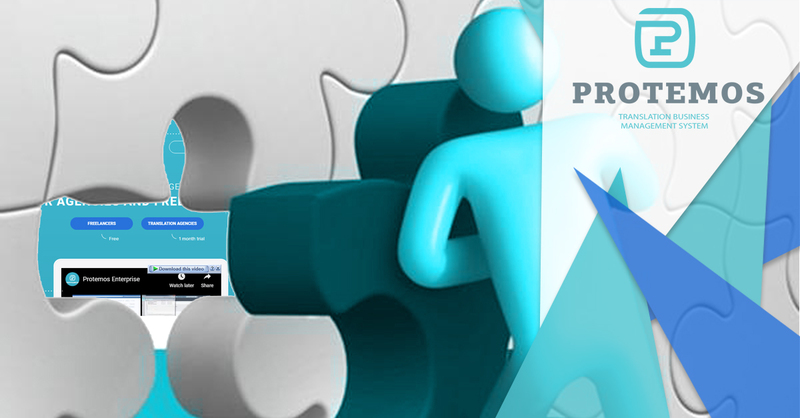 Translation and localization are the driving factors behind the success of many flourishing international businesses. In today’s world, the competition is intense and a business owner has to do a lot to please the customers based in very different regions of the world. 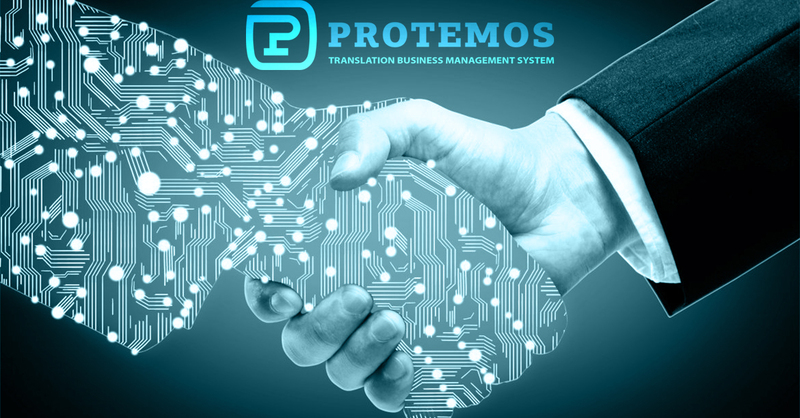 One industry that has seen exponential growth since globalization is the translation and localization industry. With more companies looking to expand and test different regions and countries, translators have become the new ‘bureaucrats’. Translation could be both rewarding and challenging. One of the biggest challenge for a translator is managing time and tasks. Since, the business opportunities are growing at an unprecedented rate, many translators have opted to become freelancers and work in a remote setting. Many satisfactorily argue that working in a remote setting and at a convenient time and pace have brought out the best in them. The familiarity of an environment and the saving of commuting time has not only benefited employers but the employees too. However, even the remote setting can not help a translator survive the immense pressure and tight deadlines. Time and task management not only increases efficiency but allows one to work with clarity of thought and concentration. As cliche as it may sound, scheduling the day in very important for freelance translators. One of the biggest drawbacks of being a freelancer is that one may not be able to differentiate between office and personal hours. Since, there is no change in the environment, many translators over-work or mix the two spaces. Hence, chalk out a schedule for the day, much like you would do for a regular office. If possible, maintain a home-office so that you get the feel of one and focus on your work. One of the biggest cardinal sins that a translator can commit is presuming the needs of the client. More often than not, clients’ instructions can be vague and unclear - hence, one must clarify everything before translating or else one may end up wasting a lot of time and resources. Just because a freelancer works from home, he or she is not expected to continue working without breaks. To increase creativity and thinking process, smaller breaks are needed. Take a walk in your garden or pet your dog, small breaks will break the monotony of work and will equip you with a new energy to work. Translation work is tiresome. Don't push yourself to translate when you're overly tired, as that's when mistakes can creep in. Sometimes a brief catnap can make a big difference to your energy levels and your attention span, even when you have a deadline looming! and translation to increase your chances of getting more work. Translation is literally an ‘error-free’ job. When you are in this kind of a job where there is no acceptance of error, immense pressure and strict deadlines to meet, these tips come in handy to sail through the tough and normal days alike. 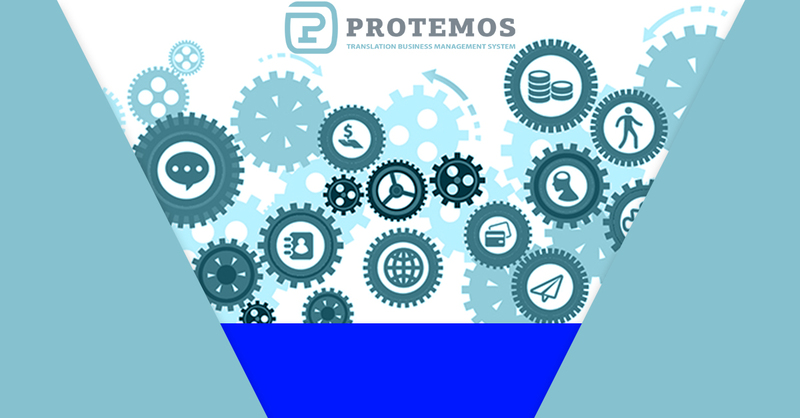 And of course, using a TMS like Protemos can help by making admin tasks a lot easier. If you're a freelancer why not sign up?